Sweet and delicately spicy gingerbread flavors come together with our super smooth, subtly sweet Starbucks® Blonde Espresso, milk and ice. 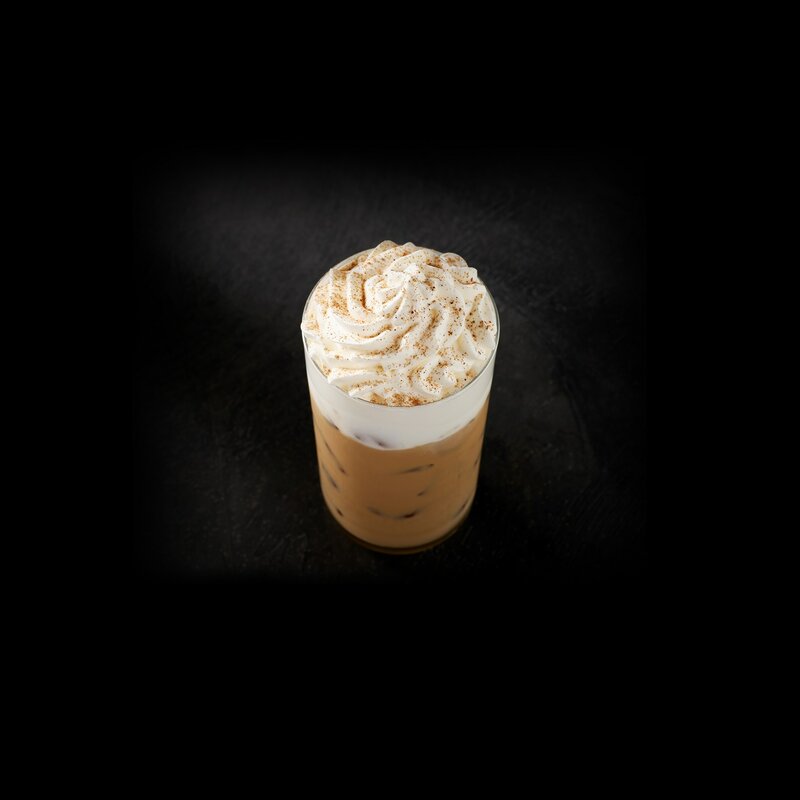 We top it with whipped cream and ground nutmeg for holiday love in every sip. Milk, Ice, Brewed Espresso, Gingerbread Syrup [Sugar, Water, Natural Flavor, Sodium Benzoate, Citric Acid], Whipped Cream [Cream (Cream, Mono And Diglycerides, Carageenan), Vanilla Syrup (Sugar, Water, Natural Flavors, Potassium Sorbate, Citric Acid)], Nutmeg.